Cute koala bear head vector icon. 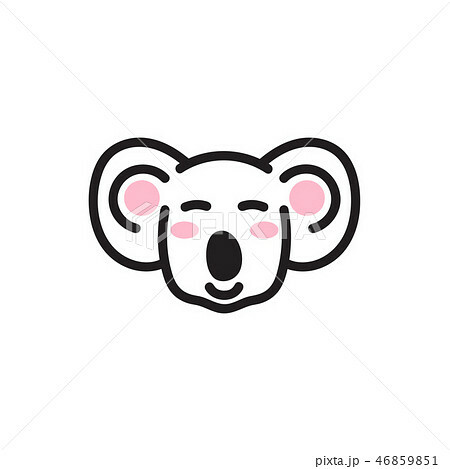 イラスト素材: Cute koala bear head vector icon. Cute koala bear head vector icon. Cartoon simple character for apparel print and stickers isolated on white.